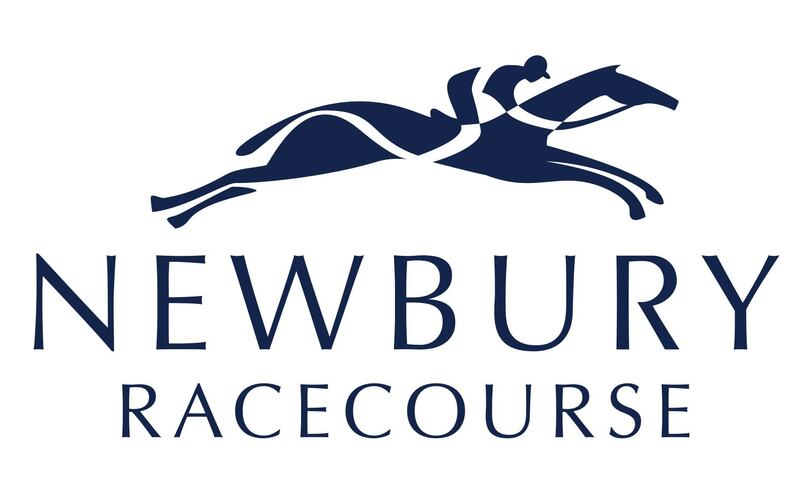 Cameras and microphones will be replaced by smart attire and champagne tomorrow when the EP team head to Newbury Racecourse for the Equine Productions Handicap as part of the October Afternoon Racing. This EP sponsored the race is class number four at will start at 4pm. Guest appearances include former Champion Jockey Jim Crowley, Jockey Coach Nick Bentley and World Hurdle winning trainer Warren Greatrex. There will be a few racing first-timers amongst the team, but with expert knowledge across the rest of the team, they will be in safe hands. The team will be treated to one of the best views in the house from their hospitality box and with sun forecast, it’s set to be a beautiful day. Time to prepare the outfits, pack the binoculars and read up on the racing tips.